Fertilizing: all purpose every 2-3 months. Avoid feeding in winter. A blossom booster to encourage blooms. 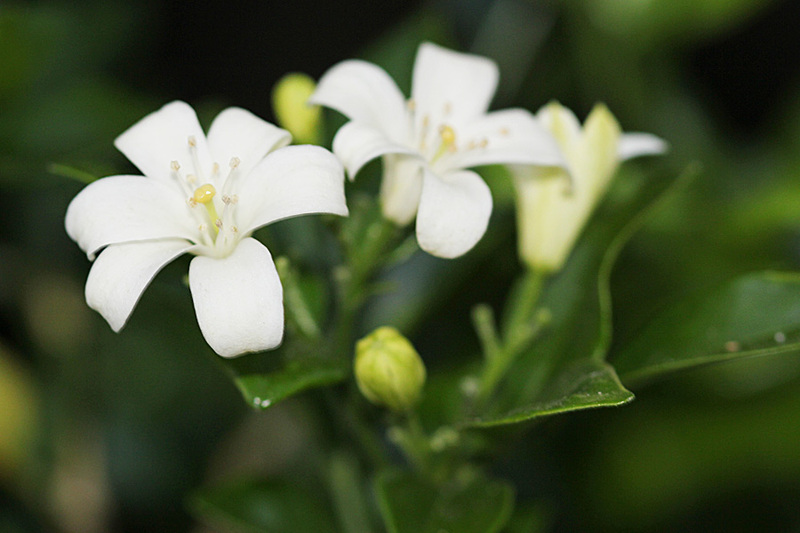 This ornamental evergreen shrub grows slowly, but can eventually reach up to 8 ft. It’s delicate leaves and small bell-shaped flowers that smell like Jasmine make it a beautifully uncommon specimen plant. Needs good light to bloom.